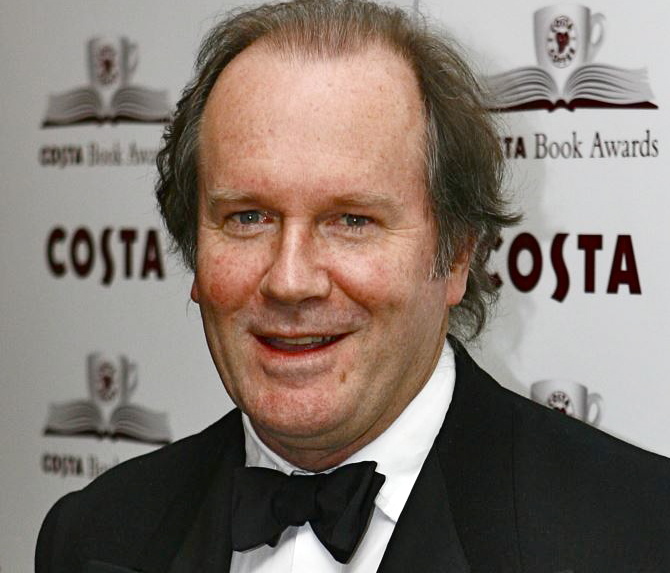 Note: WINNER of many literary awards during a distinguished career, William Boyd was SHORTLISTED for the IMPAC Dublin Award for Any Human Heart: The Intimate Journals of Logan Mountstuart in 2004. But Mountstuart also believes that one can look for and find the extraordinary within the ordinary. Through his personal journals, begun in 1923, when he is seventeen, and continuing to the time of his death in 1991, we come to know Mountstuart intimately, both as an individual, growing and changing, and as an Everyman, someone who participates in and is affected by the seminal events of the 20th century, after World War I. Because he is a writer, he is able to travel and to know other writers and artists of the period. 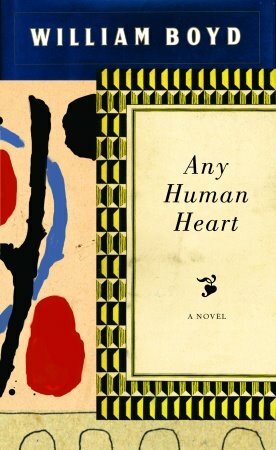 When he meets Aldous Huxley, Ernest Hemingway (whom he confuses with F. Scott Fitzgerald), Virginia Woolf, Cyril Connolly, Evelyn Waugh, and Ian Fleming, the reader has the vicarious fun of being there and meeting them, too, since Mountstuart, as a person, appears to be very much like the rest of us. 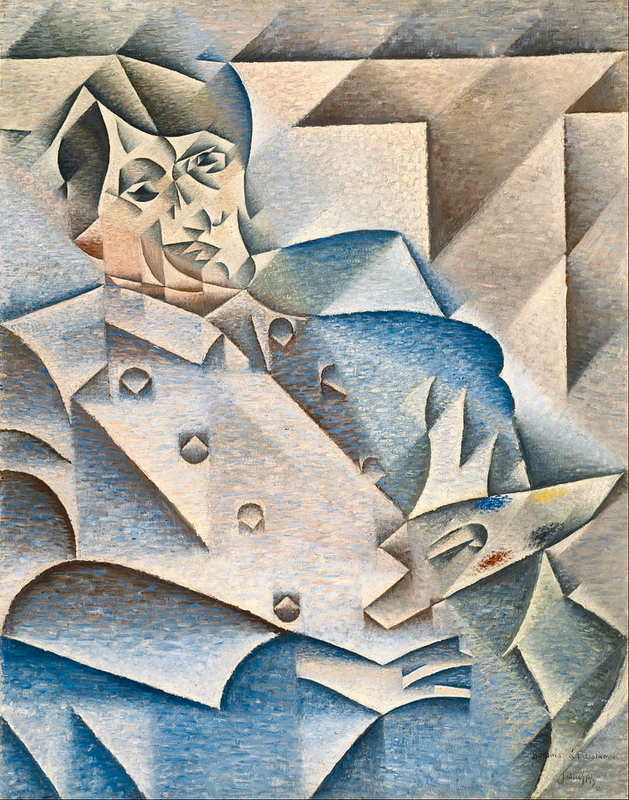 He buys early paintings by Paul Klee and Juan Gris, and Pablo Picasso draws a quick portrait of him and signs it. He engages in intellectual discussions about Braque, James Joyce, the Bloomsbury group and others and keeps the reader aware of literary and artistic achievements of the era. It is in his depiction of the historical moment that Boyd shines. By describing events through Mountstuart’s experience, he is able to give a human face to people and circumstances which have influenced our history, and his choice of small details, often unique, offers a new slant on some familiar events. Boyd is particularly good at showing simultaneous events–Franco at the gates of Barcelona while Hitler is entering Prague–and his explanation of Neville Chamberlain’s giving up of the Sudetenland resonates as an honest and even logical attempt to avoid the desperation of war. When Ian Fleming, who works for the Secret Service, gets Mountstuart a job in Naval Intelligence, the reader is introduced to the colorful world of the Duke of Windsor, as Mountstuart “spies” on him to make sure that the Duke’s German sympathies do not make him a pawn of the enemy. 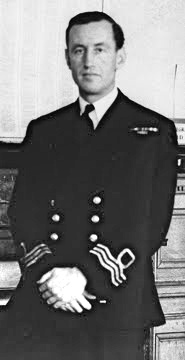 As these passages about the Duke and his wife, the former Wallis Warfield Simpson, live and breathe their rarefied air, Mountstuart eventually comes to believe that the Duke and Duchess and/or their friends have arranged a nasty form of punishment especially for him, near the end of the war. Post-war, Mountstuart continues to be involved with the world of artists and writers–and world events–eventually living in Nigeria before retiring to France. 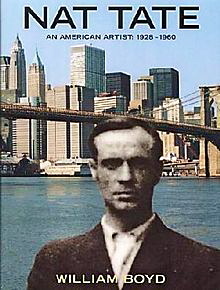 His sojourn in New York City is most interesting for the “contact” he makes with artist “Nat Tate,” the subject of his previous novel, Nat Tate: An American Artist 1928 – 1960, which was Boyd’s experiment with an art hoax. NAT TATE, Boyd’s previous novel, about a character who appears in this book, was an elaborate art hoax, and a delightful novel to read. See link below.